WDC Online - 2017 WDC/WAJ Ladies Summer Outing! The WDC Women in the Law Committee and the WAJ Women’s Caucus recently held their first ever joint social event on August 25th! 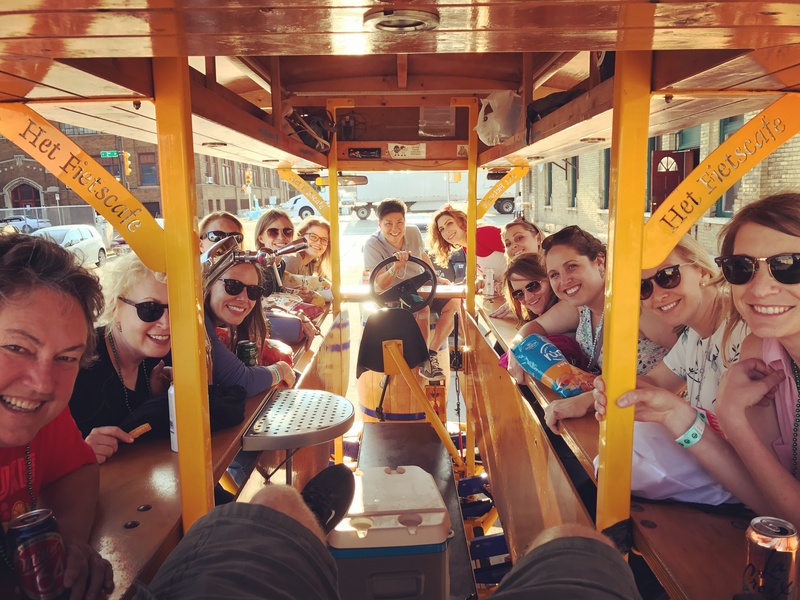 They enjoyed a fun afternoon on a pedal tavern in Milwaukee!